Bauer Vapor XRival “Exclusive” Junior Hockey Skate | Sports Etc. 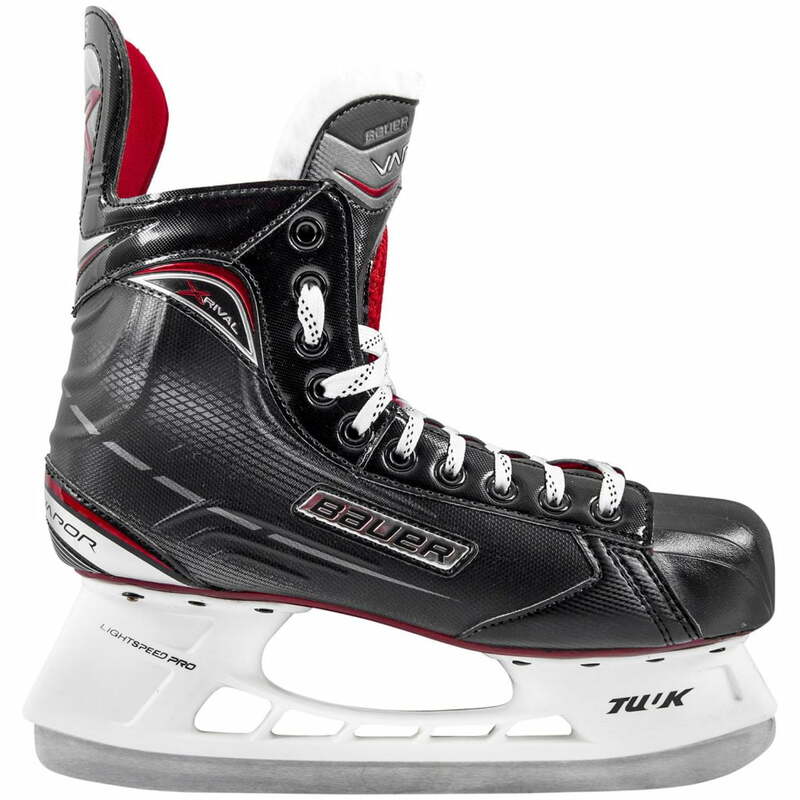 Sports Etc Performance To Value Rating- 8 out of 10- An excellent and affordable skate for any beginner or recreational player. The upgraded features make it a tremendous value over other entry-level skates.